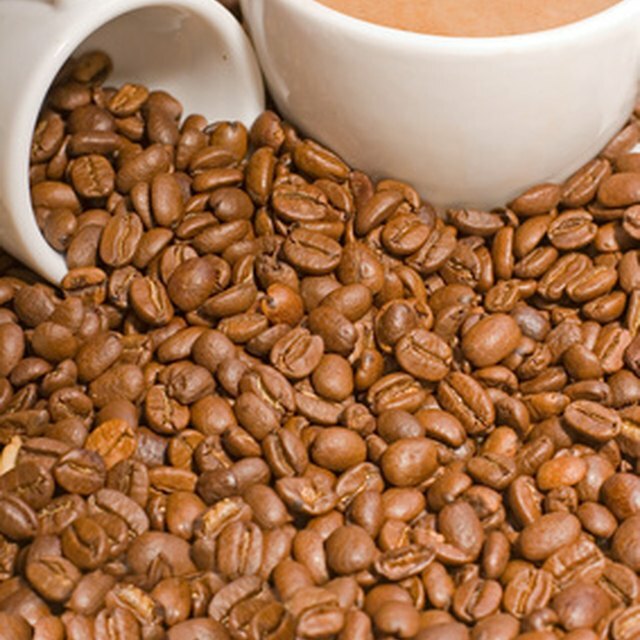 Café establishments primarily sell refreshment drinks, snacks and light meals, with coffee being their flagship product. These businesses must employ innovative strategies, such as diversification of menu offerings, to increase sales and remain competitive. The industry’s growth prospects are dictated by issues such as availability of disposable income in households and changes in customers’ preferences for meals and drinks. Cafés generate much of their revenues from coffee, a product that accounted for more than 83 percent of hot beverage sales in 2012, according to the Small Business Development Center Network. Tea and other nonalcoholic drinks are also favorites among café customers. However, snacks and light meals contribute significantly toward the overall revenues of cafes. The coffee and snack shops industry is a $30 billion market that grew at average annual rates of 2.7 percent between 2009 and 2013, according to a report the IBISWorld website in 2014. This shows the industry grew at steady rates through those years, despite the negative impact of the recession that rocked the economy from 2008 to 2010. Independently owned cafes can thrive, provided the owners correctly identify their niches and avoid direct competition with the big brand name stores. According to Business Valuation Marketing, the top 50 coffee shop companies--think Starbucks--have captured around 70% of the U.S. market. Small companies can compete by offering products the larger competitors don't provide. For example, cafes offering individually brewed coffee in exotic flavors can generate a large following among coffee enthusiasts.